Saturday October 17 heralds in the 9th edition of Treasure Island Music Festival, hosted by Noise Pop and Another Planet Entertainment. Festival-goers can look forward to an opening day of electronica, hip-hop, and rap, followed by a mellow Sunday of indie rock. But what to do at night when you’re still full of energy from DEADMAU5 and The National? Head to various venues around the city for the Treasure Island Night Shows. Thursday kicks off the Treasure Island Night Shows at The California Academy of Sciences’ Nightlife Live. Leading the performance is Hundred Waters, a band originating from Georgia. 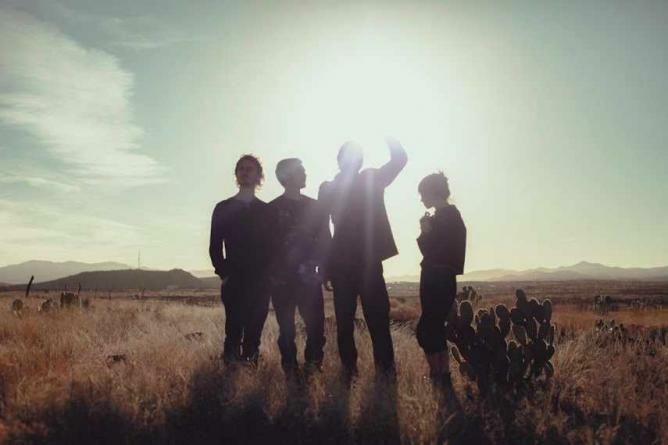 They’re a sturdy mix of electronic and indie rock, with a touch of folk, and their latest album, The Moon Rang Like A Bell, was released in May 2014. TOPS, from Montreal, joins them with ‘a raw punk take on AM studio pop.’ They’ll be featuring their album Picture You Staring. The Treasure Island weekend officially starts at Mezzanine with Autechre (‘aw-TEK-er’). Composed of Englishman duo Rob Brown and Sean Booth, this band dabbles in experimental electronic music, and has recorded albums under various pseudonyms. They’re joined by Cygnus, a Dallas DJ playing bizarre melodies and pumping beats, and Rob Hall, a DJ based in the UK. 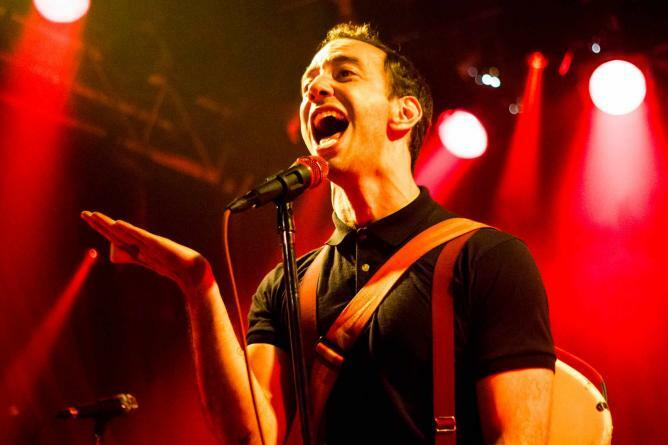 Also appearing Friday is Albert Hammond Jr., performing at The Independent. 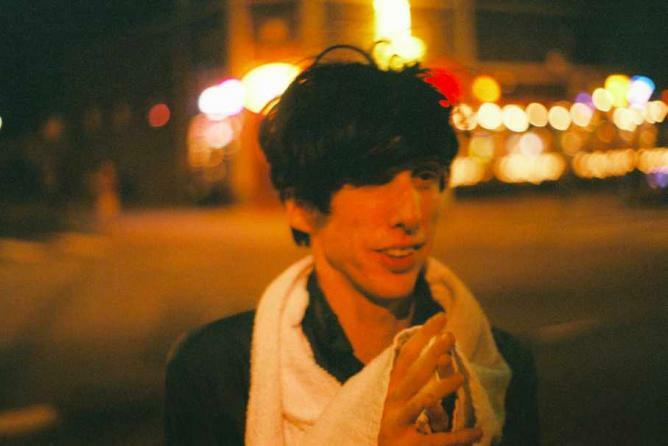 Originating from LA, Hammond is the keyboard and guitarist for The Strokes. When he performs as a solo artist, however, he makes a point of not blending his two identities. His latest album is Momentary Masters. Accompanying Hammond is Day Wave, playing their recent album Head Case. This Oakland indie rock band is composed solely of Jackson Phillips, plus musicians for live performances. After day one of Treasure Island, head to the Swedish American Hall for Kero Kero Bonito, or KKB. This London-based band’s name comes from the Japanese words for the sound a frog makes, and a type of fish. 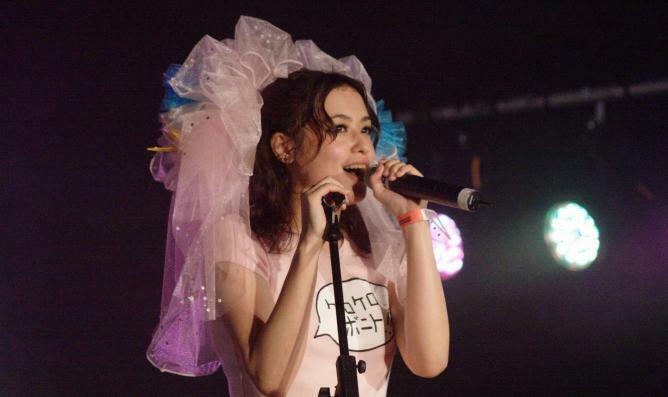 Performing J-Pop and dancehall-esque tunes, lead vocalist Sarah Perry raps in both Japanese and English. KKB is performing alongside Vinyl Williams, an experimental pop band from LA, and Professional Fans DJs, who are San Francisco’s very own. 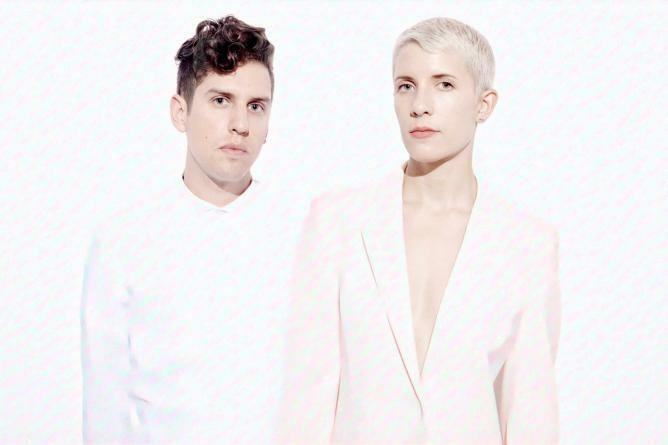 Meanwhile, on Saturday The Independent is headlined by YACHT, a Portland, Oregon band by Jona Bechtolt and Claire L Evans, plus two musicians during tours. The acronym is based on the name of a Portland school that Bechtolt attended at 16. Expect electro-pop and alternative rock, plus dancing and vivacious powerpoint displays. Sage Caswell will accompany YACHT with an upbeat, alternative electronic set. The Treasure Island sun sets at the Swedish American Hall with Atlas Sound, featuring Bradford James Cox from the band Deerhunter. Cox’s music is crafted as a ‘stream-of-consciousness’ – his lyrics are created as he is inspired. Sarah Bethe Nelson, a San Franciscan, also performs. She started with the alternative rock band Prairie Dog, and is now a solo artist with her new album Fast Moving Clouds. Natalie is a recent graduate from the University of California, Berkeley, where she double majored in Biology and Art Practice. She loves her guitar, her dog, and coffee. Lots and lots of coffee.